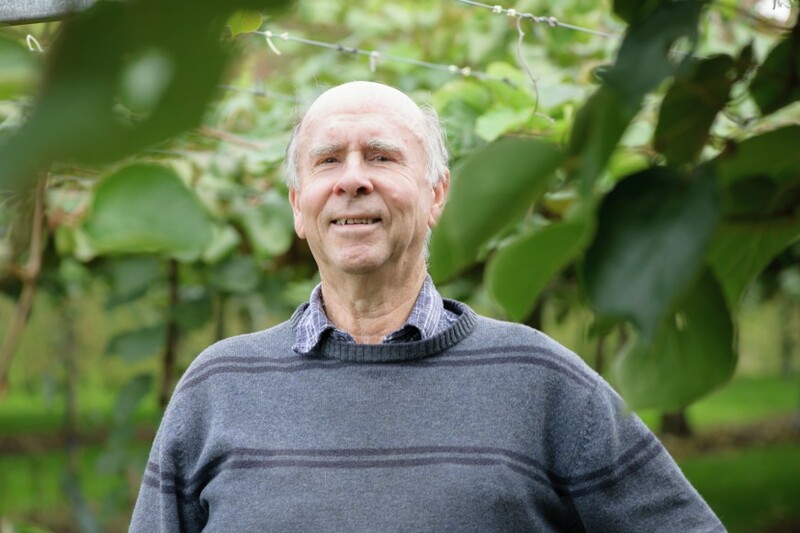 A 50-year anniversary was celebrated last week for Russell Lowe, a breeder at what is now Plant and Food Research, whose work broke the mould to create two commercially-viable gold kiwifruit varieties. Lowe was responsible for the Hort16A and Gold3 kiwifruit cultivars which have created endless opportunities for the New Zealand horticulture industry. He’s spent 47 of his 50 years at the Te Puke research centre which he established in the early 1970s. When he arrived in Te Puke in 1972, the site there was “just the orchard house and a pile of posts outside,” Lowe told The New Zealand Herald. Lowe said the development of Hort16A is a highlight of his career. At the peak of its development, Psa arrived and destroyed the variety across the industry. Thankfully, his team had been working on other varieties and had Gold3 on the backburner. Gold3 was in development to combat some of the drawbacks in storage and size that occurred with Hort16A and was coincidentally Psa tolerant which Lowe said the team wasn’t aware they would need.